℗ 2017 ole Media Management L.P. Under exclusive license to Concord Music Group, Inc.
"... (advance single) One Good Piece Of Me should satiate anyone with a hankering for rockin' out." 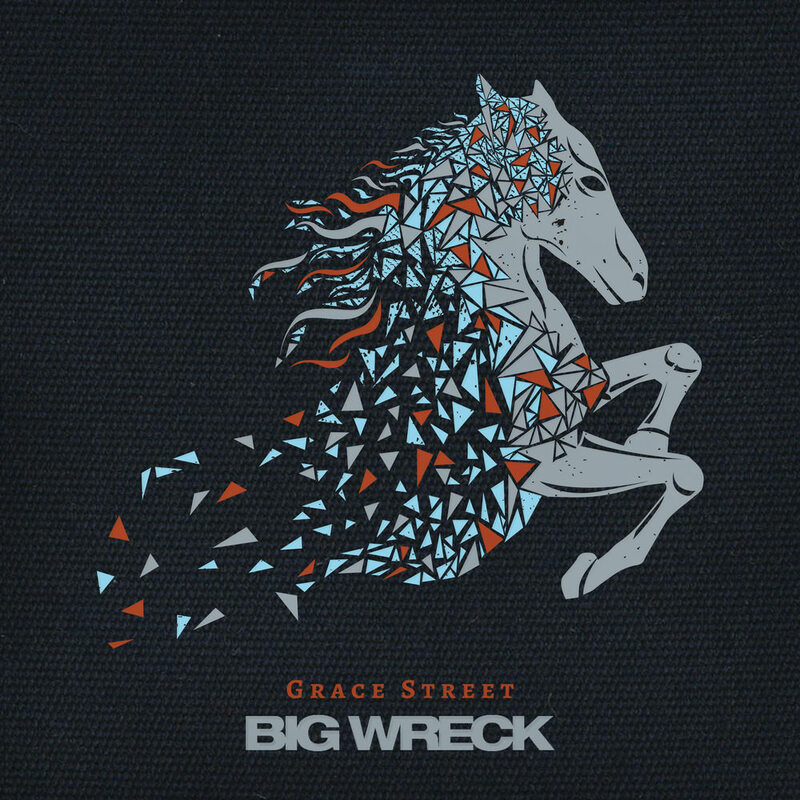 Grace Street marks Big Wreck’s first collaboration with producer Garth Richardson, whose extensive list of credits includes work with Rage Against The Machine and Red Hot Chili Peppers. The epitome of sonic diversity, heavy grooving tracks rub shoulders with the atmospheric and the epic, some songs featuring added touches such as a Miles Davis-style muted trumpet, wine glasses, a sample of Thornley’s daughter’s heartbeat and a Leslie speaker guitar solo played on a mountainside adjacent to Richardson’s studio in British Columbia. For bandleader Ian Thornley, it was imperative to maintain the human element in every aspect of the sessions, recorded live off the floor, resulting in a trip he feels no previous Big Wreck album has taken a listener on before. "... I think Grace Street is the next step in (our growth). What helped greatly was Garth’s attitude of let’s go further and deeper. We really left no stone unturned as we were making this record ... musically, I’m still searching for the stuff that turns me on and takes me somewhere. You want to be brought to tears or have the hair on your neck stand up and if the search for that takes you to new territory then so be it. You have to follow. It’s like chasing a high and Garth feels that just as much as we do."